What is summer without a quintessential lurve song to go with it? Nothing but a sticky, sweaty and mosquito -infested season is what! Thank goodness former South African, current Aussie and popular YouTube personality Troye Sivan has saved the season by delivering to us one heck of a smooth track. It will have you reminiscing about first love and giddy infatuations *gazes in the distant for dramatic effect*. Lawd, what is there NOT to like about this catchy song? 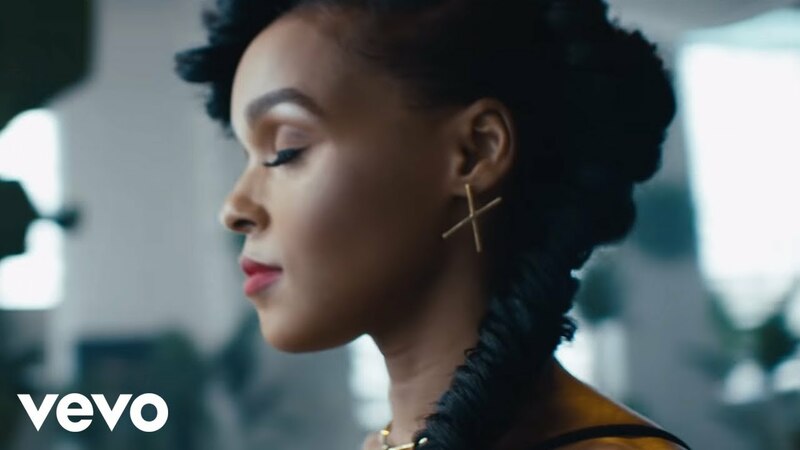 As per usual Ms. Monae manages to school us and entertain us in song, all at the same time *slow clap*. She extols the numerous merits of performing Yoga, affirms that unwinding (and winding) on the dance floor is always necessary and reminds us that she won’t be policed. Throw in my booski, Jidenna , into the mix with his saucy rap and basically you have the winning formula for “Slayage of the Highest Order”! It can only go one of two ways when you decide to cover a classic like this track that pays homage to Chaka Khan’s ground-breaking same-titled song – really well or really badly. Luckily in this case, it was the former. I loved how they muted down the vocals that are delivered by Jasmine Thompson in a chilled, almost apathetic & airy way….after all, let’s not lie; very few can belt it out the way Ms Khan can. This is the track for you when you just need to get out of town, take a break from the rat race and slow it right down. I know in the song they reference the beach as the utopia for relaxation and restoration, but sadly some of us are landlocked dwellers so we’re going to have use our highly active imaginations and channel this melody into an alternative, but still as satisfying and soothing, reality. Sadly, the summer is not immune to heartbreak and this particular track pays tribute to a dying relationship in the most celebratory and feel-good way possible. When I first heard this track I was convinced I was listening to a leaked Rihanna track from her will-it-ever-come R8 album, but nope this particular summer anthem is the by-product of 15 year old Swede, Zara Larsson. Lush Life has been on heavy rotation in my house for the past month for its catchy beat and lyrics – I dare you to play this first thing in the morning and not feel ready to “carpe diem” the day. Enjoying one track does not a Bleiber make…but if there was a song that could sway me to the dark side, it would be this one. Justin makes the drama, frustration and uncertainty of dealing with a fickle partner sound appealing *shudders*. When I hear this song it makes me want to be dance to it under the stars, around a bonfire in the middle of nowhere. The lyrics in the song are so sweet that thankfully the killer beat and backing track save it from causing one too many cavities. Guaranteed to leave you with some good feels, consider it this summer’s instant pick-me-up track. Justin bleeds all over this track with his never-ending questions and calls Selena (yes, her again) out for her flakiness. Listen, I can’t comment on the quality of romantic partner that Ms. Gomez makes, but as a muse for a tortured artist she’s definitely coming through for Justin as he makes his comeback on the music scene. This band is definitely one of my favourite musical finds this summer! Lion Babe is made up of the dynamic duo of Jillian Hervey and Lucas Goodman, with Jillian being the ‘face” and personality of the duo. She is also the offspring of one Vanessa Williams, so it is only fitting that when putting together my current favourite summer tracks that I “saved the best for last”, lol. Sorry, uber cheesy but I couldn’t help myself. On a more serious note, I love her Erykah Badu-esque sound and look forward to hearing what else they churn out. By now you have noticed a trend in the “sound” that is defining this summers popular tracks. I’ve heard it being called EDM, dance, Tropicana house and light trance. As someone who has long declared that all forms of house music and dance aren’t her cup of tea, I’ve certainly revised my stance on that. 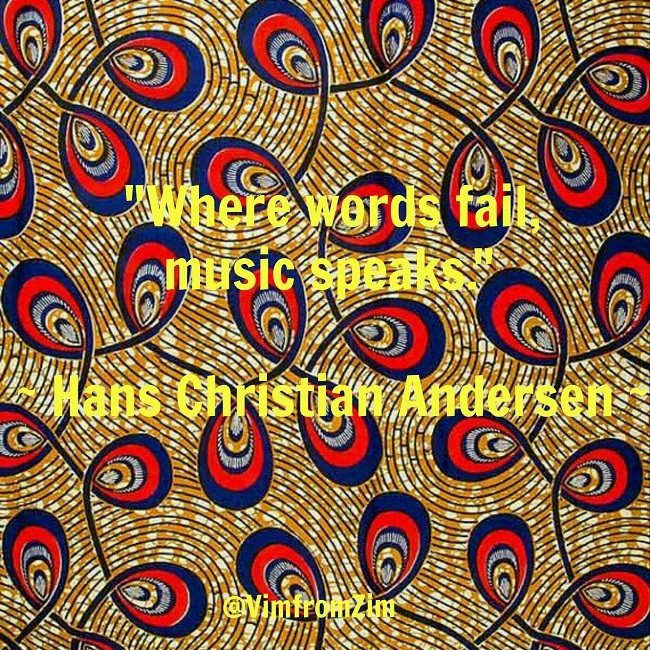 I would love to hear what upbeat songs you have on heavy rotation or which of the ones I listed “spoke” to you, so holla in the comments. Previous PostSo, How Does It End?